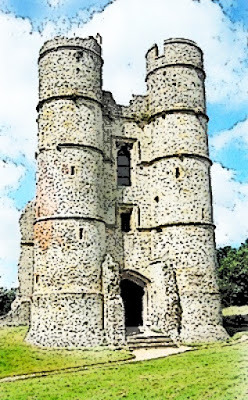 There are countless ruined castles in Britain that do not attract our attention, but there is something about Donnington Castle. Donnington Manor was bought by the Abberbury Family in 1292. 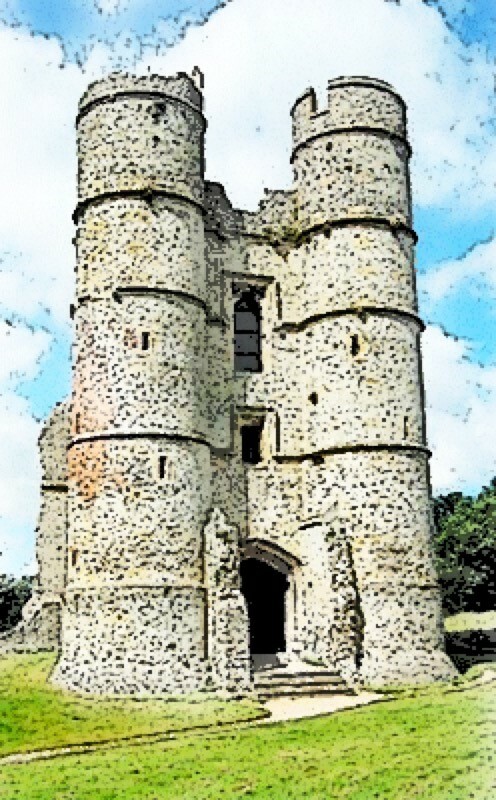 In 1386, Sir Richard Abberbury decided to build a castle. In 1398 it was bought by Thomas Chaucer, son of Geoffrey. However, the family (by thern known as the Dukes of Suffolk, fell foul of the Tudor monarchs and in 1514 the castle became Crown Property. The castle experienced some neglect, but in 1644 it was held by Sir John Boys, who withstood a siege for 18 months at the start of the English Civil War. When the castle eventually surrendered, Parliament voted to raze the castle, and today only the Gate House remains. It is now under the care and protection of English Heritage. Bracknell Forest lies to the south of Bracknell. 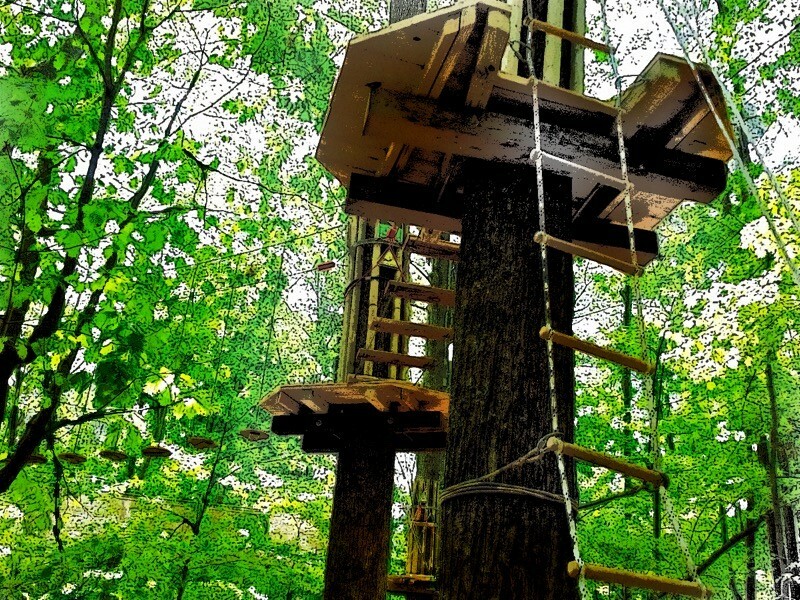 It covers a good size area and is very popular with families, nature lovers and walkers. There is something there for most tastes, especially when the weather is kind. You can glide around on Segways or you can enjoy the well populated play areas where young children can play in safety. 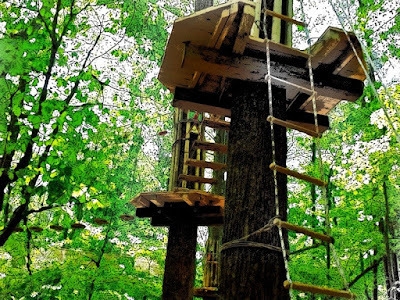 You can climb and slide through the tree tops at Go Ape, or you can walk the passageways between the wooded areas, sometimes enjoying swathes of bluebells, at other times simply charting the changing of the seasons. 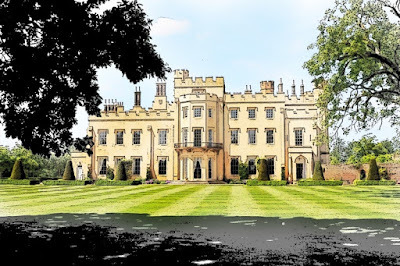 The origins of Ditton Manor House are hazy, but a crenelated house was recorded there in 1331. It’s longevity is also borne out by the impressive moat. It is known that the park belonged to the Crown during the Reign of Elizabeth I. The current house is probably the third. It was rebuilt, smaller than its predecessor, in 1812, by the Duchess of Buccleuch, some 50 years after the near destruction by the blaze. As the house deteriorated, ownership of the lands became disputed and in 1917 it was taken over by the Admiralty Compass Observatory. The Radio Research Station was established in 1935. There then followed concerns about radioactive material buried in the grounds. In 1997 it was sold to the company now known as CA Technologies and is a very popular venue for weddings. 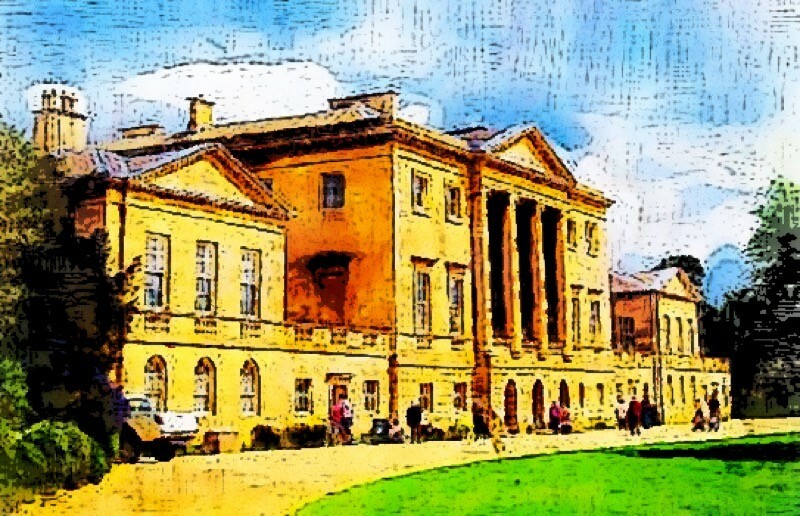 The house at Basildon Park was built between 1776 and 1783 for Sir Francis Sykes. It was designed by John Carr. The exterior adopted the Palladian style but the interior was neo-classical. The house, which was never4 properly completed, is now run by the National Trust. When WWI broke out, Basildon Park had been unoccupied for 4 years, and so it was requisitioned as an hospital. In 1929 the house was bought by an American who intended to disassemble it and rebuild it in the USA. However, the plan only got as far as removing most of the fixtures and fittings. During WWII the house was requisitioned for use as a barracks, and the parkland was used for tank training. By 1952 the house was an abandoned wreck. Then along came Lord and Lady Iliffe and they restored the house beautifully, before placing it in the hands of the National Trust in 1978. 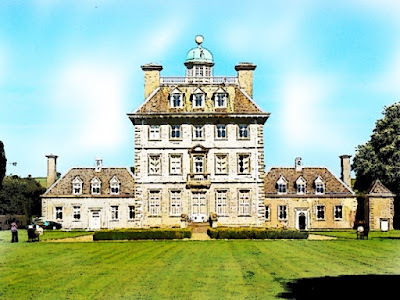 The purists will say that Ashdown House is in Oxfordshire, but when it was built it was in Berkshire, and the house hasn't moved, only the county boundary. For this purpose, it is in Berkshire, mainly because the local village of Upper Lambourn most certainly is. The exact year of construction is not clear. It had been intended as a refuge from the Plague for Elizabeth of Bohemia, but she died in 1662 and the house had not been built at that time. The style chosen was Dutch, which makes it unusual in England where French and Italianate designs are common, and even English. The house was intended as a hunting lodge. There is a deer park that had been owned by Glastonbury Abbey until the Dissolution of the Monasteries in 1539. The parkland (Ashdown Park) and woods are still open to the public. Ashdown House was requisitioned by the military during WWI and, as was the case with many such great building, it was left in a sorry state. The National Trust took over in 1956. They effected renovations, and then found tenants, who also continued the renovations. For that reason, public access is restricted to certain parts of the house, but with the Park also available it is nevertheless worth a visit.